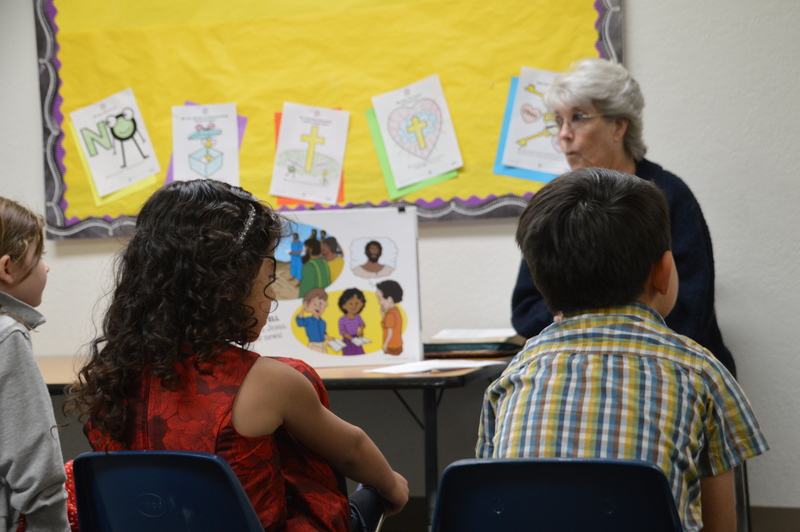 There are several opportunities for children to learn about Christ. 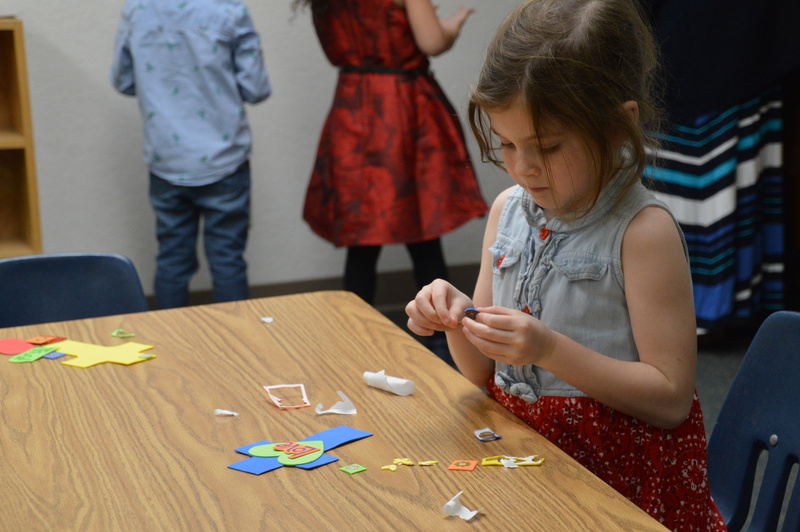 Sunday mornings, during both Services (9:00 and 10:45 a.m.), there are classes for 2-3 year olds, PreK/Kindergarten, 1st/2nd, 3rd/4th and 5th/6th grades. 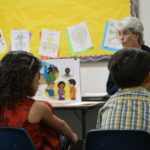 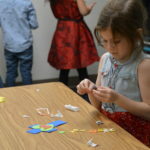 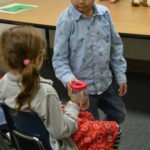 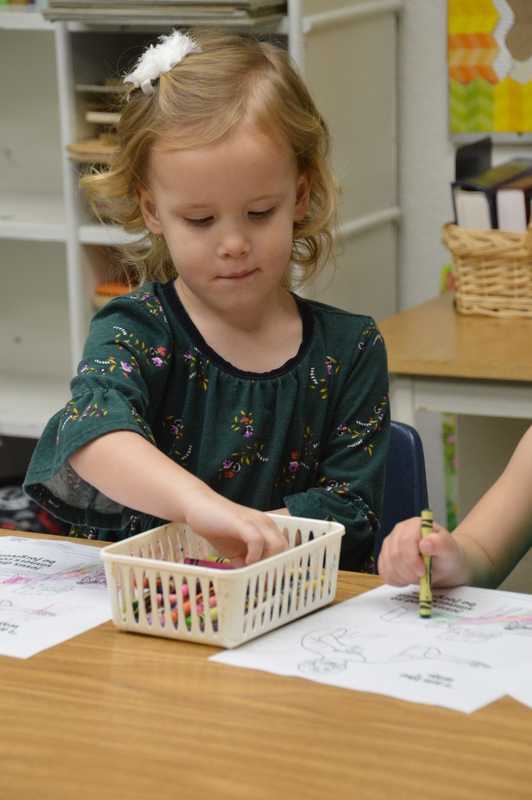 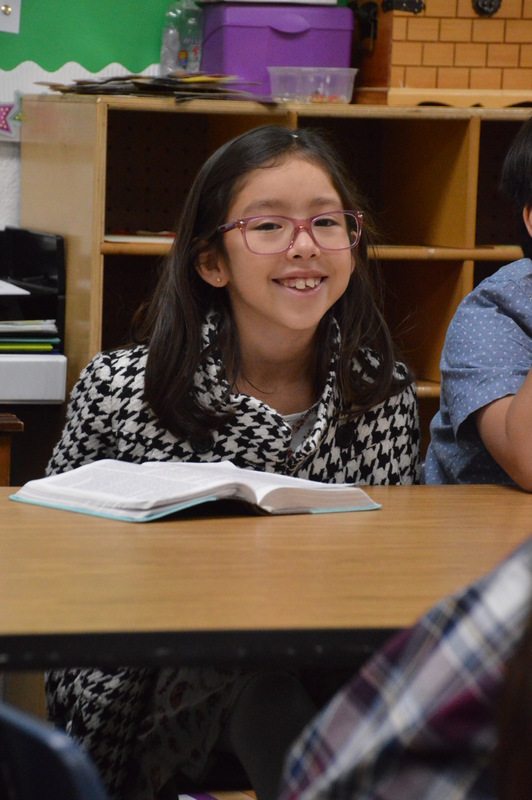 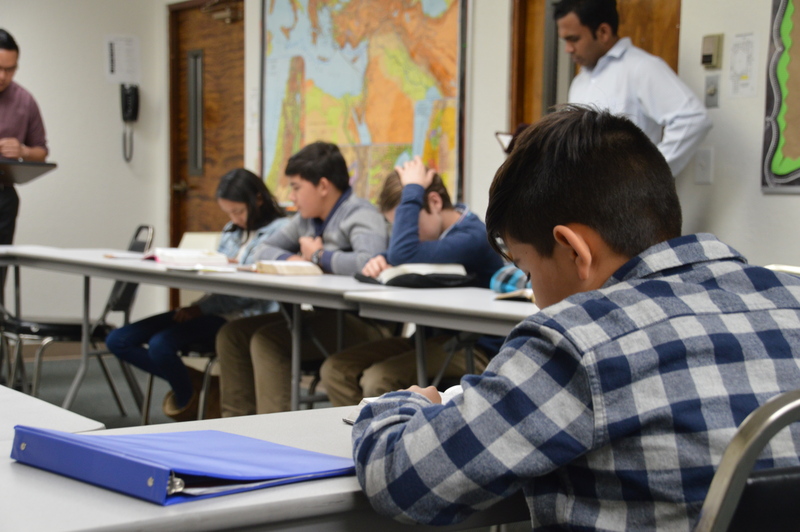 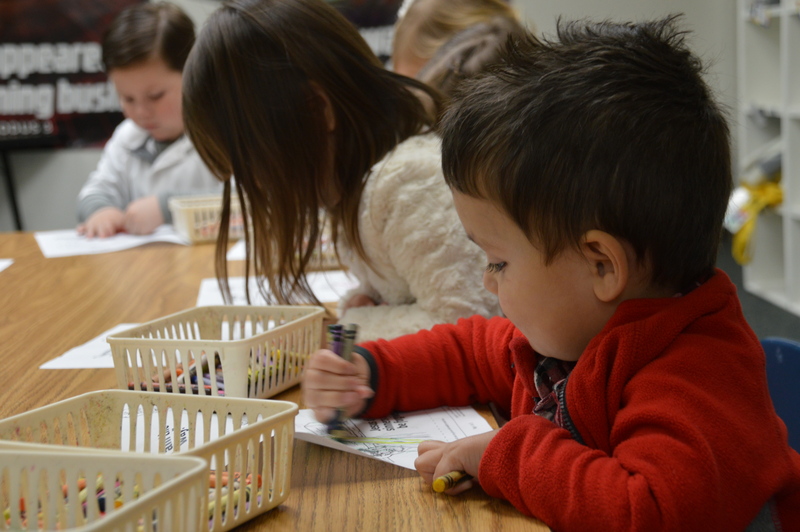 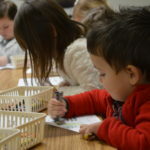 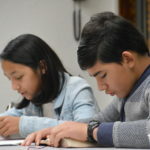 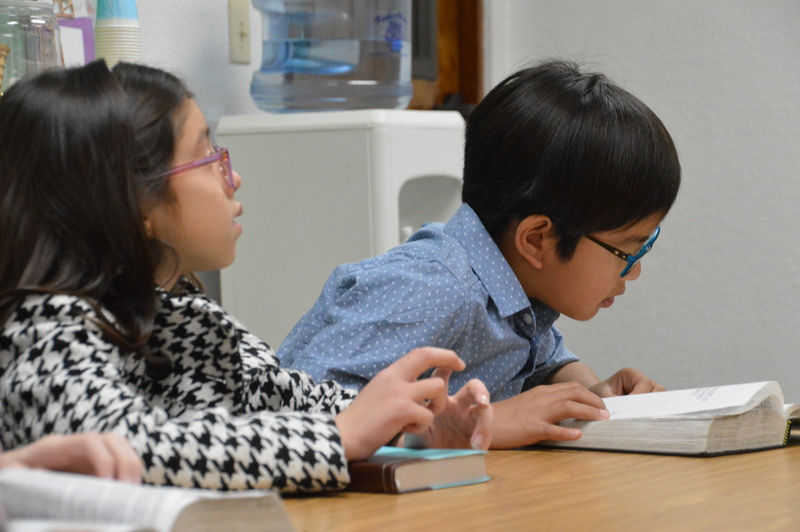 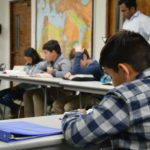 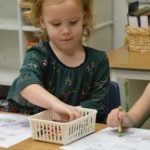 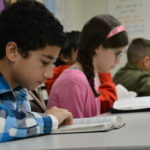 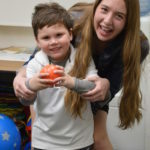 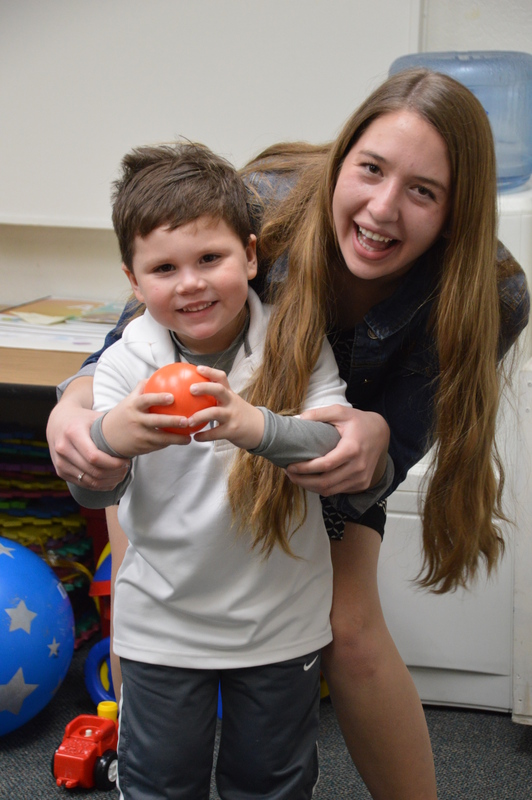 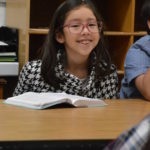 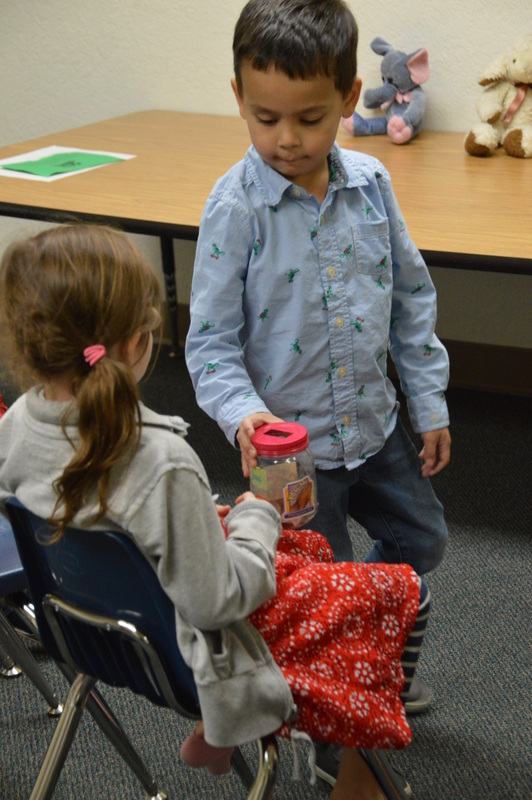 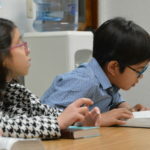 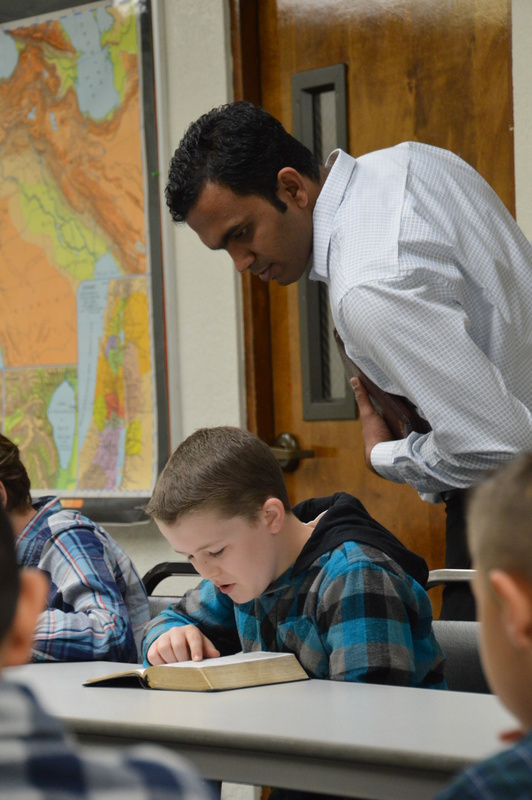 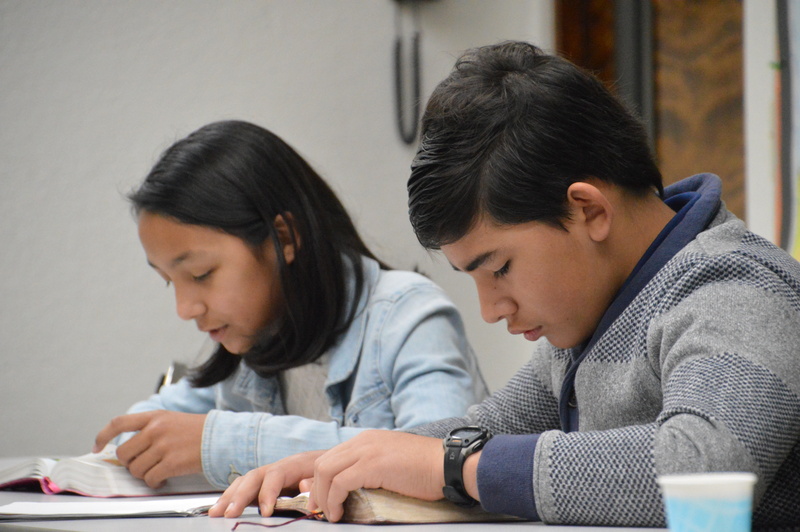 At each grade level, the weekly lessons include a memory verse, singing/praising, prayer, offering, a Bible lesson and meaningful application of God’s Word in the form of a craft, project or activity. 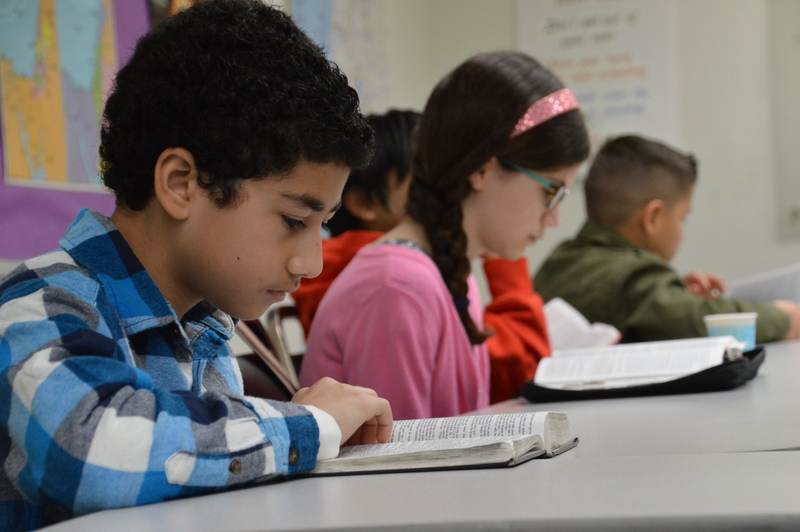 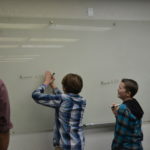 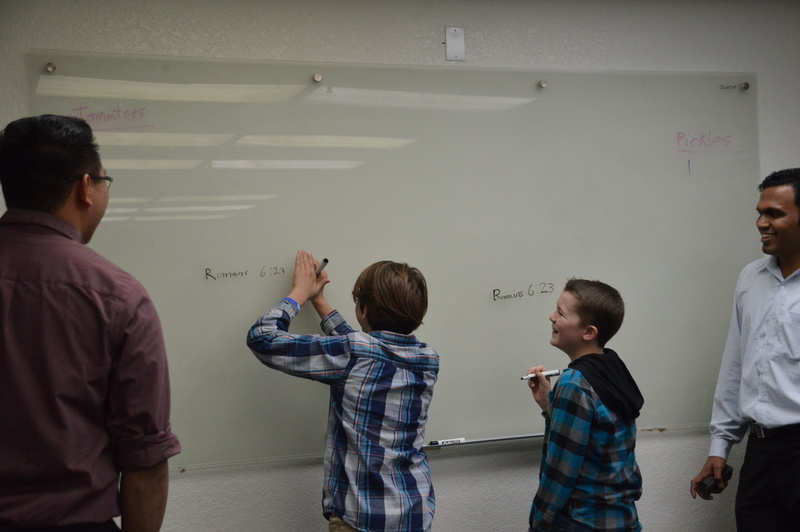 We use curriculum materials from Family Bible Church and Answers in Genesis. 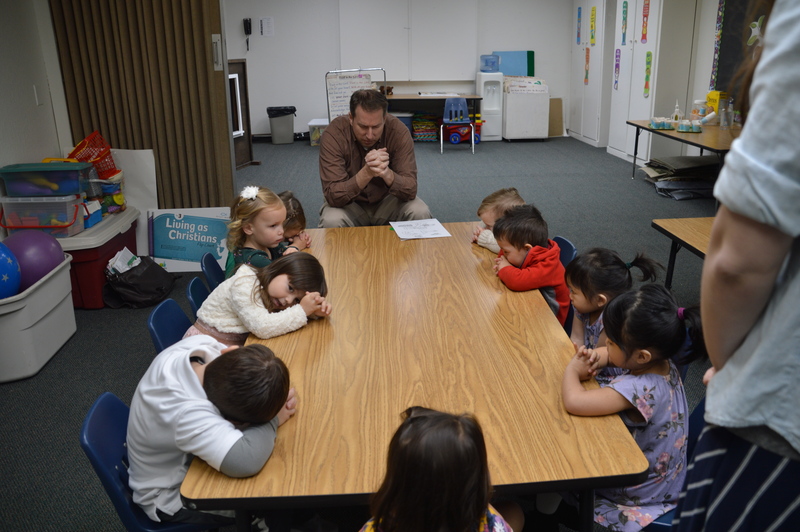 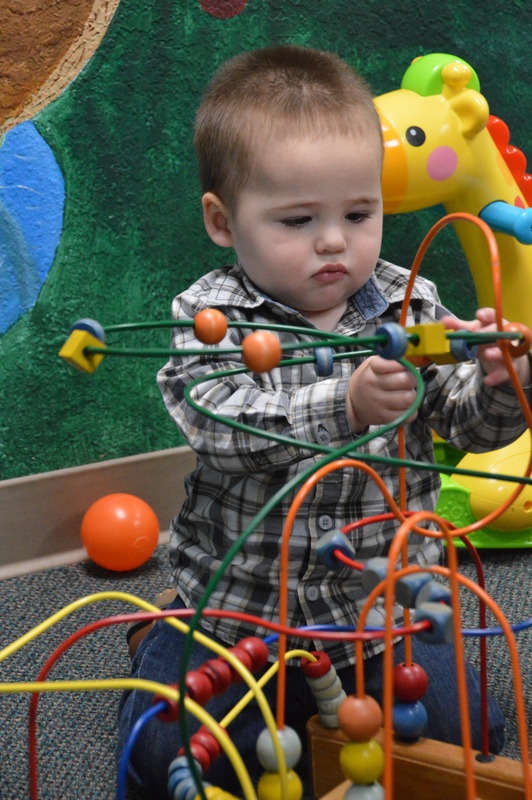 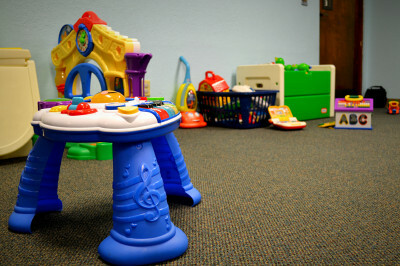 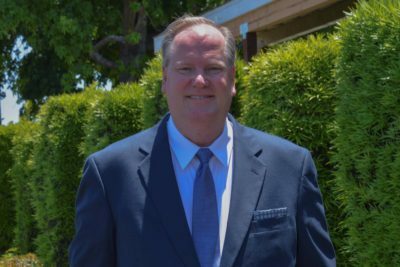 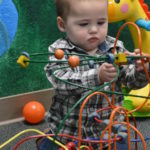 There is nursery care provided for both Sunday morning services, (9:00 & 10:45 a.m.) Wednesday evening service, (7:00 pm) and most special events.